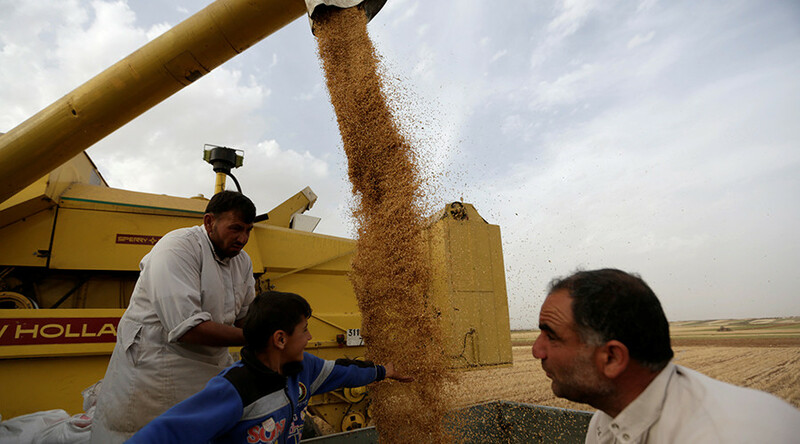 An agreement on creating a 'green customs corridor’ for agricultural products has been signed by Moscow and Damascus during a visit by a Russian delegation to Syria. 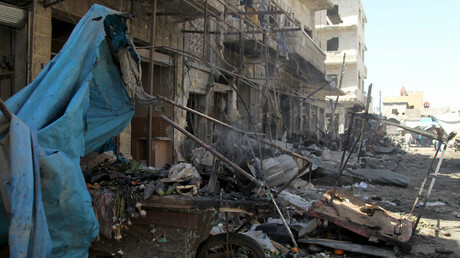 "Syrians are trying hard to supply high-quality products to the Russian market. Why shouldn't we take these products that give jobs to thousands, tens of thousands of Syrian people? We have agreed on this," Russian Deputy Prime Minister Dmitry Rogozin told TASS. Rogozin has been heading a Russian delegation meeting Syria's President Bashar Assad to discuss economic assistance. He co-chairs a Russian-Syrian commission for trade and economic, scientific and technical cooperation. "Syria was a successful country that used to sell oil, grain. Now it has neither oil nor grain nor many other products to meet the demands of the population," Rogozin said, adding that the commission will consider any means to support the country. The heads of major private Russian industrial companies were in Damascus to present energy and transport projects to President Assad. "He personally guaranteed that Syria will create a most favored treatment for each Russian company," Rogozin said. According to Syrian Prime Minister Wael al-Halqi, the two countries have already signed nearly a billion dollars worth of agreements to develop energy, trade, finance and other sectors of the war-torn economy. Syria has offered Russia a chance to explore and develop oil and gas on land and offshore. In particular, Russia was invited to upgrade the Baniyas refinery and construct a refinery with Iran and Venezuela. The sides also aim a joint bank to facilitate transfers. The bank would be controlled 50-50 by the countries’ central banks.